Today you are going to see my favourite computer pranks in action. No matter what you are, you'll love these pranks. Some of these pranks are going to make the victims cry. So please use them at your own risk. Open the notepad, copy the below code. Paste it in the notepad and save it as "hack.bat" or "hack.cmd" (or any other file name with .bat extension). Normally, people wont execute weird looking .bat files. So we want to change it's look. To do that, right click on the .bat file and select "create shortcut". Then right click on the shortcut and select "properties". Click on "change icon" and then select a good looking unsuspicious icon and click "OK". Then click on "OK". You can also change it's name to get more "legit" look. When the victim executes the file ( hack.bat or hack.cmd), it will shut down the computer and delete all the files needed to reboot and restart. Remember: This prank will render the victim's machine unusable. Let's move to another prank. Are you ready? msg * Your computer has detected a virus. Paste it in the notepad and save it as "prank.bat" or "prank.cmd"
Then copy this file to victims machine and then right-click on the file. Goto "Properties" and enable "hidden". 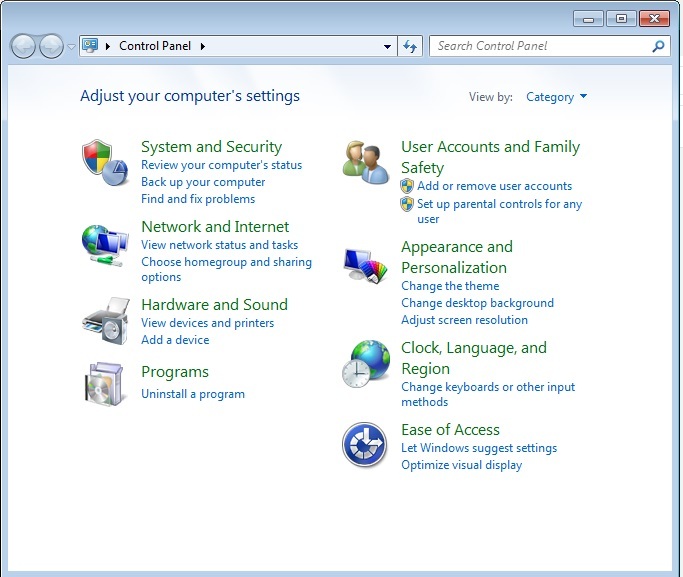 Then Click on OK.
Then move the file to C>Users>User>AppData>Roaming>Microsoft>Windows>Start Menu>Programs>Startup. Then goto folder options and click on "do not show hidden files". If you are using victims computer, goto "Control Panel" . 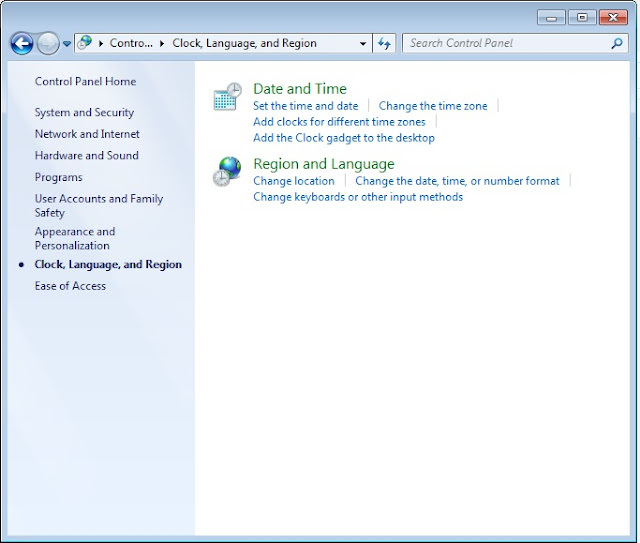 Then click on "Clock, Language, and Region". 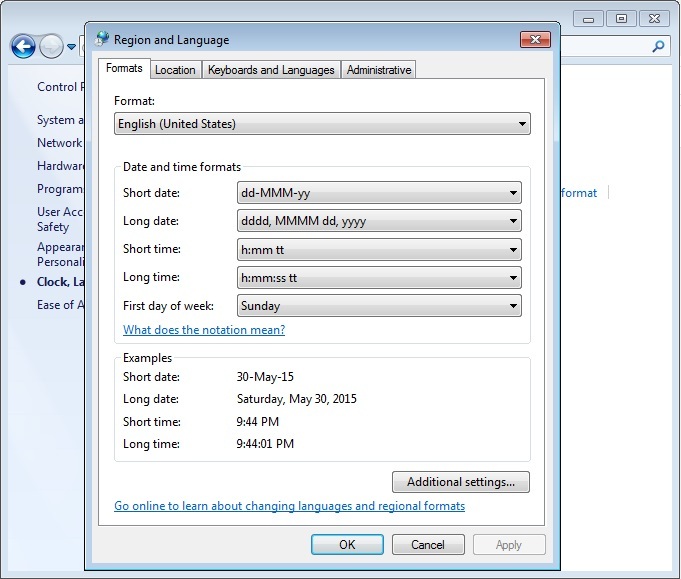 Then click on "Region and Language". 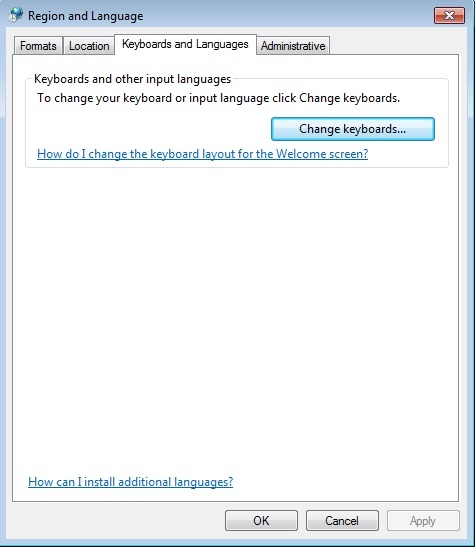 Then select the "Keyboards and Languages" tab. Then click on "Add" button. 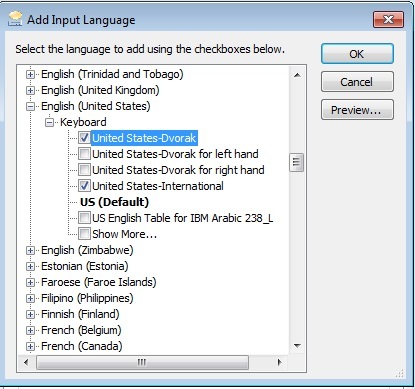 Now enable "United States-Dvorak" and then click on "ok", "ok". 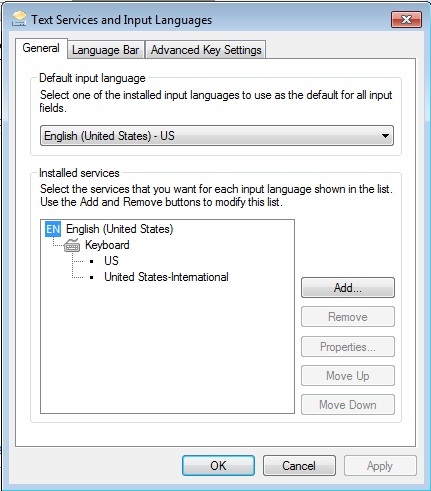 Now click on the language bar (on task bar ) and enable "United States-Dvorak". It's time to return the computer to the victim. When the victim types something, for example, if he/she types pizza, it will display "lc;;a". Paste the code in the notepad and save it as "happy.bat". Then copy this file to victims machine and then right-click on the file. Goto "Properties" and enable "hidden". Then Click "OK". Then goto "folder options" and click on "do not show hidden files". When the victim reboots their computer, in the background, the bat file will keep opening its self until the computer freezes! What about creating unlimited amount of folders? Let's do it. Paste it in the notepad and save it as "secret.bat". Change it's icon and name (refer the Prank #1). When the victim executes the file, it will create unlimited number of folders! Then right click on the startup folder and select "New" and then "Shortcut". shutdown -s -t 1925000 -c "System error: please get out"
Then click "Next". Type the name of the shortcut and click "finish". When the victim reboots the machine, it will show a shut down notification with the message-"System error: please get out". What about a prank that displays a different word instead of the typed word? Let's do it. If you are using victims computer, open Microsoft Word and then goto "Tools"--->"AutoCorrect Options". Then in the "Replace" field, type a common word such as and, I, the etc. Then in the "With" field, type something crazy! 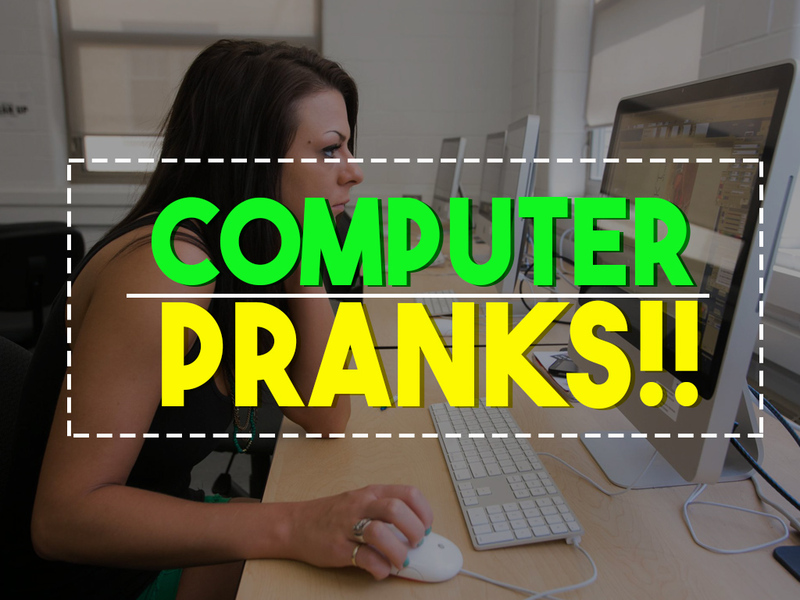 If you know some crazy computer pranks, feel free to share it with us..... Comment below, I will add it in this article with all credits to you.